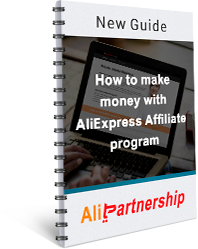 Subscribe to AliPartnership Newsletter for more affiliate marketing tips, tricks and articles. This article continues a series of surveys on current state of online retail markets worldwide as seen by independent industry reviewers. Previously we’ve looked into peculiarities of the Western European markets…. AliExpress business is thriving; it’s time to capitalize on its growth! 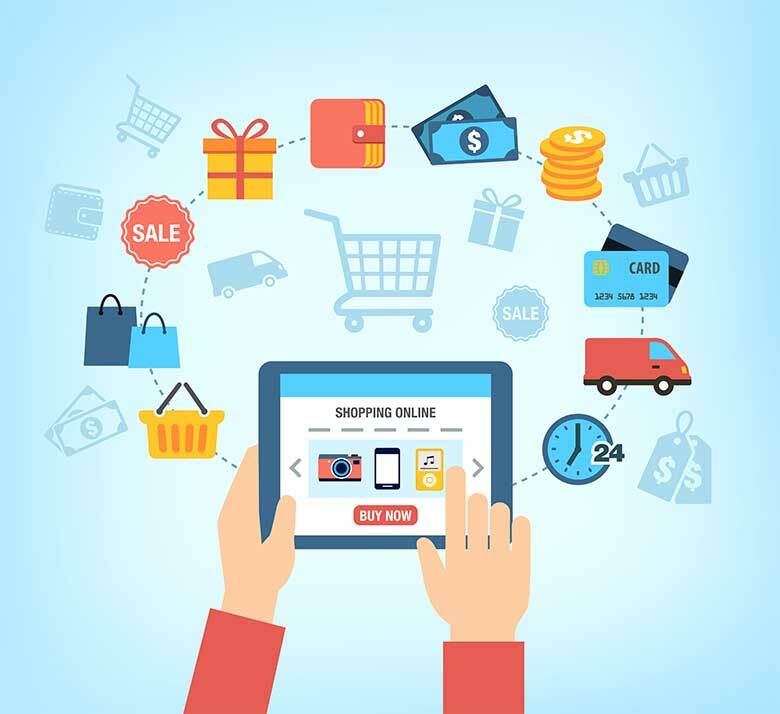 Ecommerce plugins are widely considered to be just the perfect tool for anyone who is involved in creating an online store in order to run a profitable and rewarding venture….